New Delhi, April 15: Just a decade old, UILS, Panjab University joins the congregate of examinations today. PU BA LLB 2019 application form for admissions to five year integrated BA LL.B programme is now available. Candidates who have either passed or appeared for Class XII or equivalent examination in March 2019, can apply for PU BA LLB 2019. PU BA LLB 2019 will be conducted on June 16, 2019 and will be in offline mode. 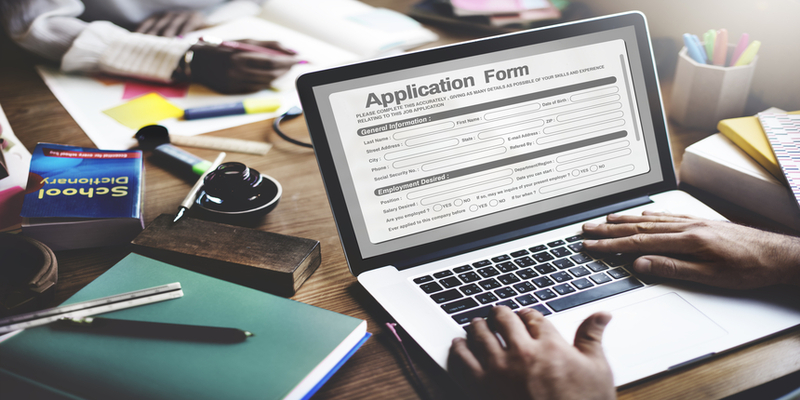 What to keep ready while filling the PU BA LLB application form 2019? Registration: Go to https://uglaw.puchd.ac.in/, fill in personal details, mobile number and email Id. Login Id and password would be sent to your registered email Id for future reference. Challan download and payment: Print a copy of challan. After minimum 24 hours, deposit fee in any branch of State Bank of India along with the challan. Submission of completed application form: Wait for a day and login again. Upload scanned photograph, signature and fill in the required information. Check form for errors. Save and Confirm (Once you click submit, the form cannot be edited). Admit Card can be downloaded after June 10, 2019 by logging in the official website of Panjab University. Panjab University is one of the premier institutes of India. Almost a decade old University Institute of Legal Studies (UILS) is an integral part of Panjab University. The UILS conducts a common entrance test for admission to the five year integrated BA LL.B programme. Candidates compete for a total of 360 seats distributed among the three UILS namely, UILS Ludhiana,UILS Chandigarh and UILS Hoshiarpur.